Yamabiko is a 3 bedroom house located in a quiet yet central location in the Lower Hirafu Village. 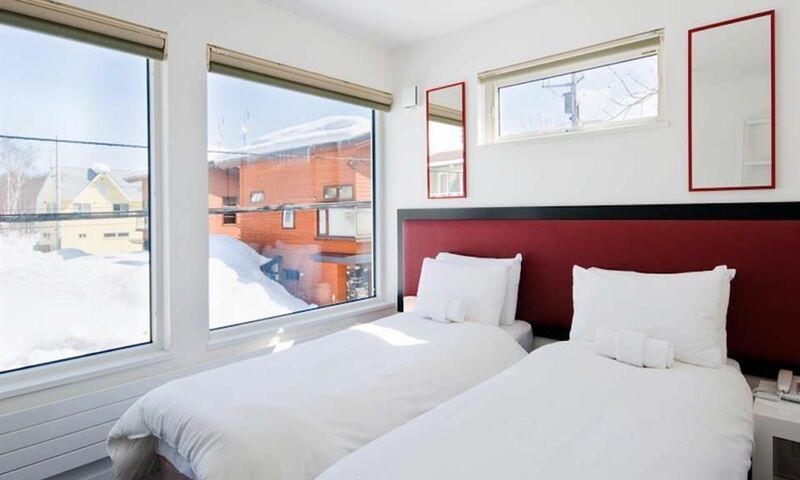 This popular Niseko accommodation provides a spacious yet comfortable home away from home, perfect for a group of friends or family and positions you perfectly to enjoy the best of Hirafu Village. 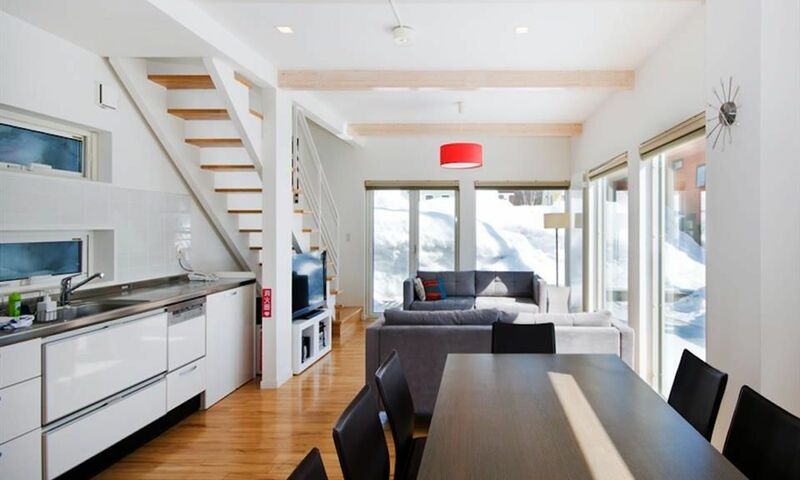 Yamabiko speaks to both families or friends seeking a place that can offer a convenient location, comfortable living as well as modern facilities, that enable a stress free alpine getaway. 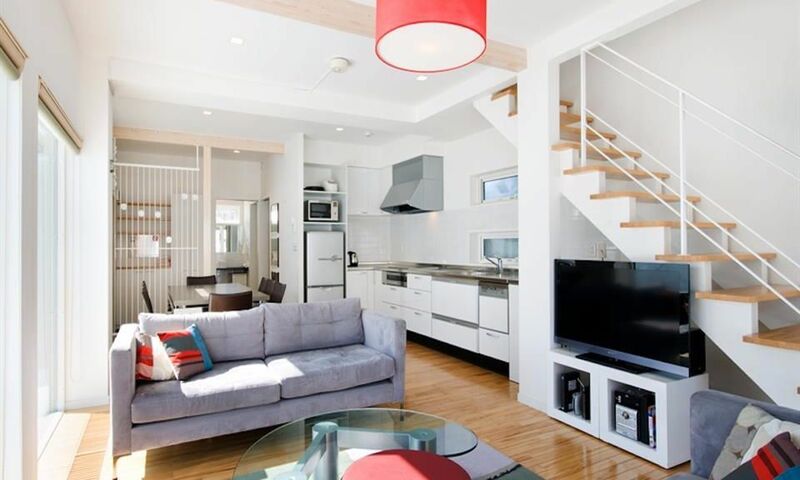 Yamabiko is a 2 storey property consisting of 3 bedrooms, 2 bathrooms, an open-plan living, kitchen and dining area and is an ideal space for groups consisting of 6 people. Yamabiko's minimalistic yet stylish décor is paired beautifully with timber floors, natural lighting and a dash of colour throughout the house. This cosy house is made complete with central and underfoot heating in each room. 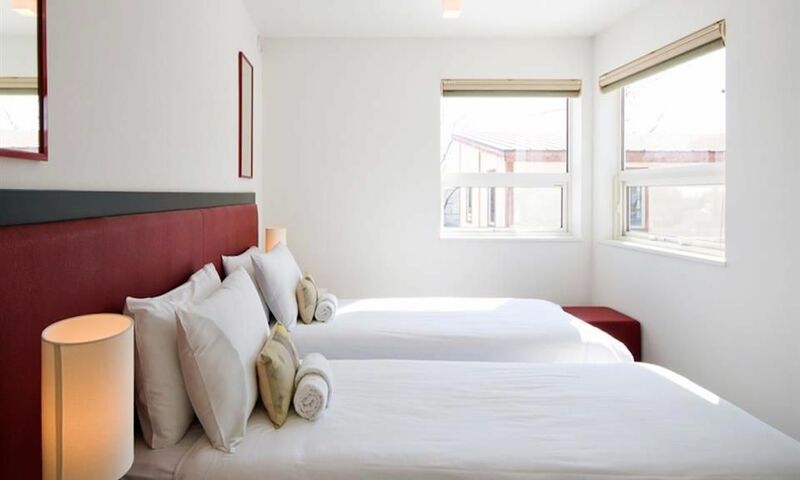 Additional features and services of Yamabiko include; a drying room; a private shuttle service to and from the lifts; full kitchen facilities; wifi; and laundry facilities. Yamabiko will make you feel at home with it's cosy and comfortable ambiance yet on holidays with it's prime setting and luxury features. Yamabiko can be found in the Lower Hirafu Village of Niseko. 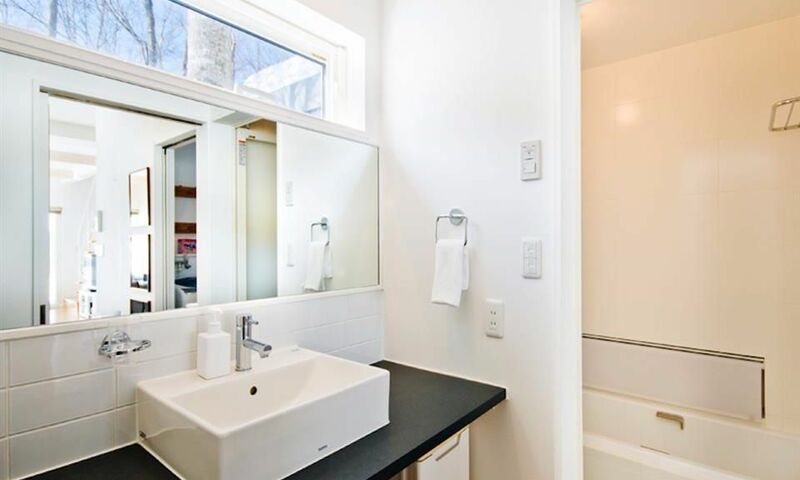 This location ensures ample peace and quiet whilst not compromising the ease and convenience of visiting the local attractions. Only minutes away from Yamabiko you will discover the popular Yukoro Onsen, Rin resturaunt as well as many other charming bars and izakayas. 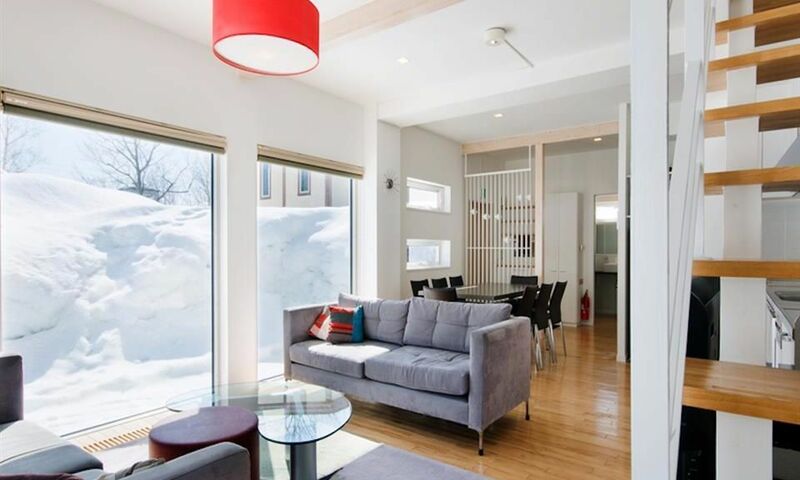 The lifts can be accessed on foot approximately 10 minutes away from the property or via the Niseko shuttle with a stop just 2 minutes from the Yamabiko.